Yippee! 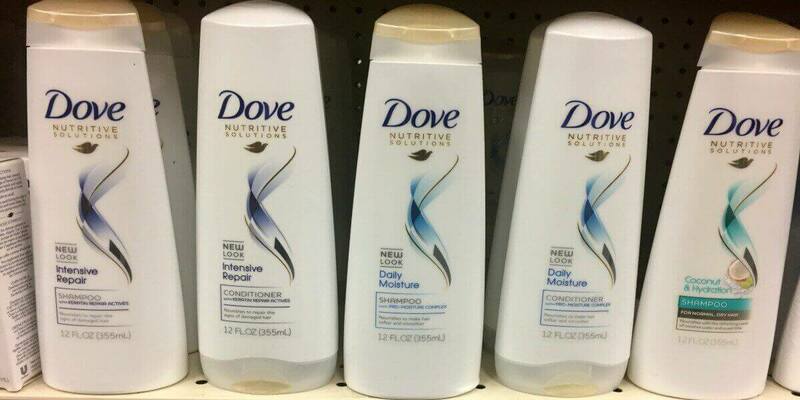 A great deal on Unilever products next week at ShopRite! Beginning Sunday 5/14, ShopRite will have a Catalina Deal on participating Unilever Products – spend $15.00 on participating Unilever products and get a $5.00 Catalina. These deals have worked off Pre Price Plus card prices in the past, however we can not confirm this until Sunday. We will double check all pre price plus prices on the items on Sunday. 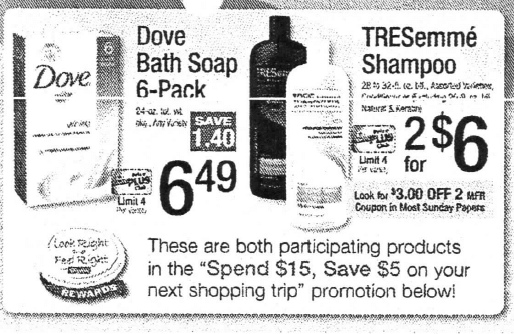 This deal should get better on Sunday when we hopefully receive some new ShopRite eCoupons for these products. We will also scope out additional products included in the offer and provide new deal ideas early next week! *Pre Price Plus Card prices used in these deals are a reflection of current regular price. Any price variations will be updated Sunday!